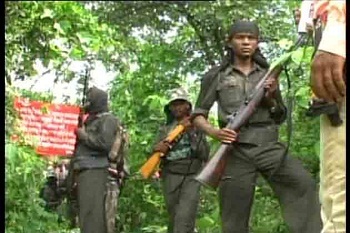 Maoists in France: Long Live the Revolution in Nepal! 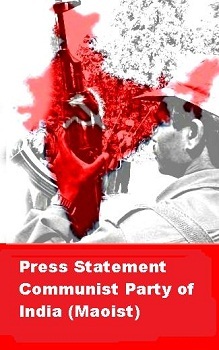 Revolution in South Asia is republishing the following statement about the current line struggle in Nepal. 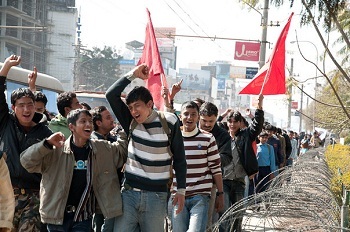 Long live the revolution in Nepal !